You see something you like, you get in touch and we get the ball rolling. Our design and print team leap into action to ensure every part of your order is perfect. We deliver your goods on time, well packaged and exactly to your requirements. 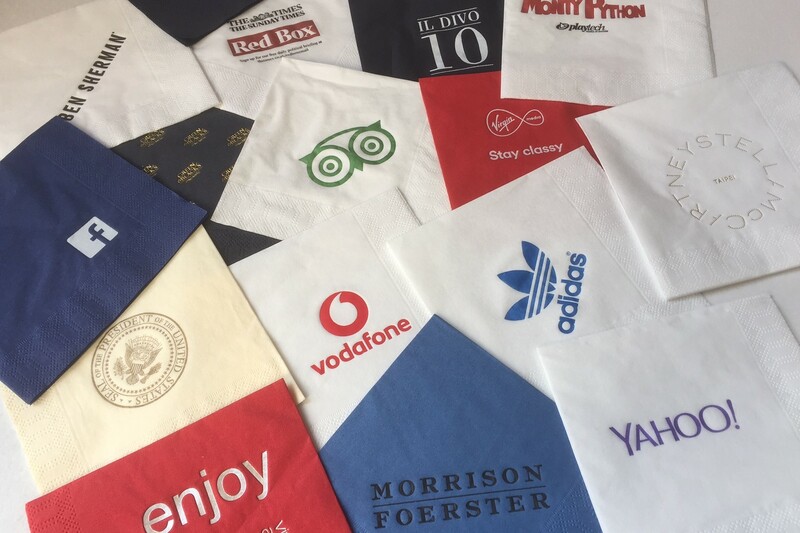 We specialise in the printing of branded promotional and catering products straight from our fully automated print shop in Buckinghamshire, so whatever your business or event, our personalised products are the ideal way to promote your business. Our branded catering products are perfect for getting your brand in the customers hand and advertising your business. 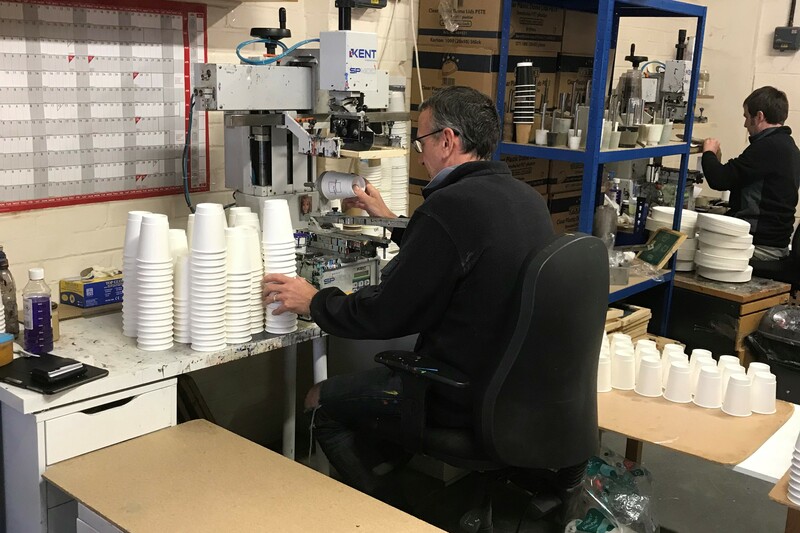 Our range includes napkin printing, printed paper plates and paper cups for hot or cold drinks, coffee sleeves and clutches to disposable plastic cups and reusable plastic glasses. We are the specialists in low print runs and fast turnarounds with no minimum quantities. 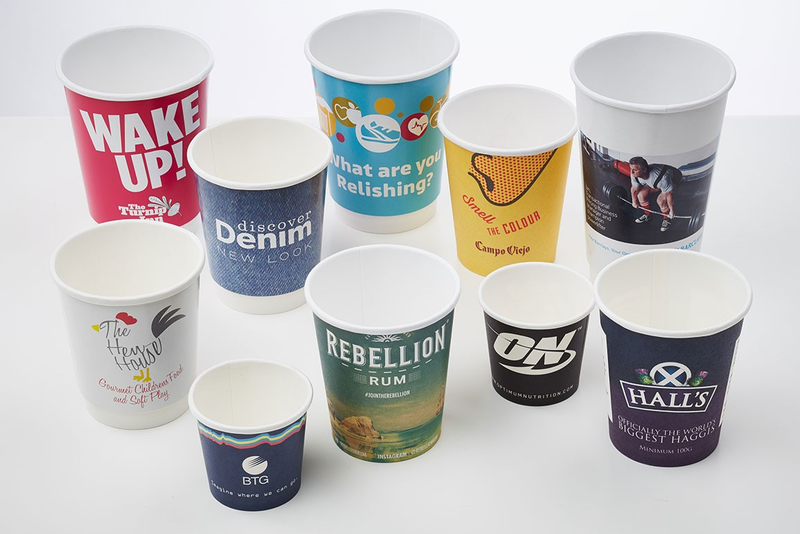 Providing competitive prices and fast delivery times and with over 15 years experience we truly are the UK’s favourite place to buy plain and printed disposables, whether it be 1 napkin or 1 million glasses. Please do not hesitate to contact us if you require a product which you do not see listed on our site or if you have any other questions.